Discover all about our gorgeous haircare emporiums, fantastic team and professional hair and beauty services via our website pages. We look forward to seeing you in our Salon soon! 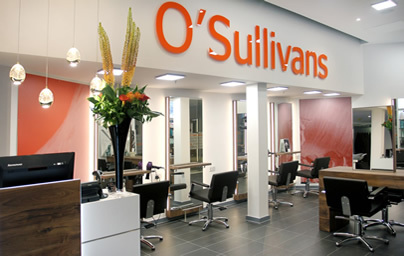 O’Sullivans@The Shard is a boutique hair salon set in the Shard Arcade part of the iconic Shard, an 87-storey building in the London Bridge Quarter. As well as the perfect cut, expert colour or complete restyle, the group’s latest state of the art salon specialises in big bouncy and luxurious blowdrys to accompany a night out on the town, we look forward to seeing you. 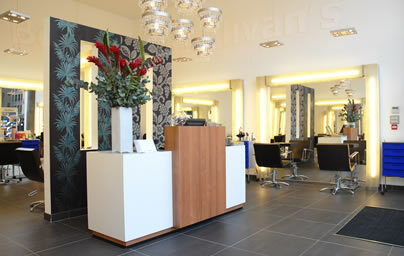 O’Sullivans is a destination salon situated next to the Tate Modern, in Bankside on the Southbank. The salon caters for the very cool TV,media and business clientele that live and work in this extremely happening area. We are fanatical about effective, luxurious hair products, which is why we use L’Oreal Professionnel and Kerastase ranges in-salon. Just ask any member of our team about these systems to discover your perfect product partner. We are past winners of the L’Oreal Professionnel Colour Trophy Award (for excellence in hair colouring), a member of the Fellowship of British Hairdressing and we’ve won the UK Salon Best Customer Service Award. When it comes to hairdressing know how and experience you couldn’t be in safer – or more talented – hands! 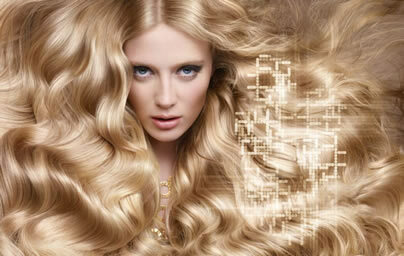 choose from one of our 2 deluxe hairdressing venues situated in London’s The Shard, and Bankside. For more information, contact details and location maps just click the venue you refer ini the Salon link in the main menu.